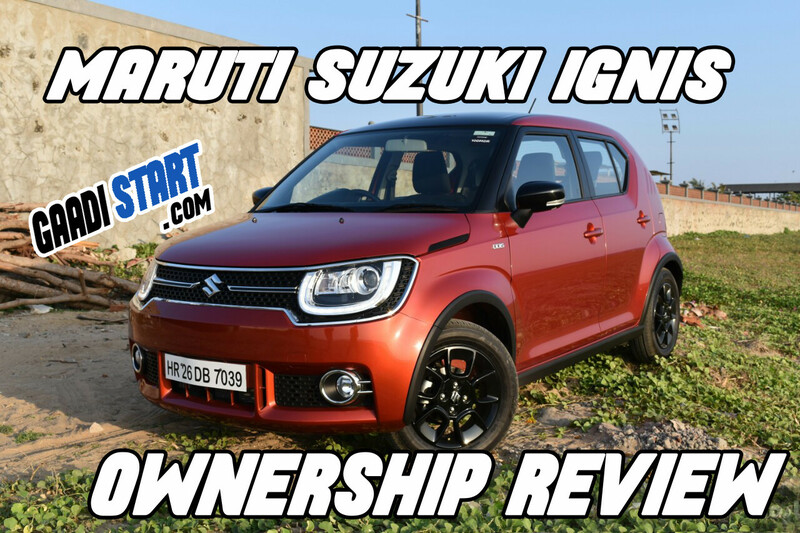 Maruti Suzuki Ignis is a premium car which is sold by Nexa. This car is built on platform of Ritz. Maruti Ignis is starting from price rs 4.66 lakh .This car was launched in year 2017 and got a good response by customer. Apart from that this car is available at reasonable price and here I give you some owner reviews of maruti suzuki ignis and we see what customer are talking about ignis. They said they like ignis because this car built on the platform of Maruti Ritz and Maruti Ritz is attain good position in indian market. Here is some pros and cons which said by Harish Kumar. 1. Interior spacing has done wonderfully. Leg room and boot room have enough space as compared to price for car. 2. Steering have good control even on high speed. 3. This car comes with many safety features like ABS,EBD,Dual airbag,ISOFIX,crash sensor,pedestrian safety etc. 4. The braking system of car is very good even with light press the car is stopped quickly. 5. This car have good ground clearance. 1. Firstly, diesel variant of Ignis is very high in price. 2. The plastic used in a car should be have high quality. 3. As car is small sized but price is little bit high. Ignis EGR valve is blocked due to carbon, it cause poor acceleration, misfire and poor engine idling. You can remove the EGR(exhaust gas regulation) and clean with toothbrush and carb cleaner.